Affectionately referred to as a “supergroup,” No Villains Left wields a lineup that’s sure to whip any dancehall into a frenzy. 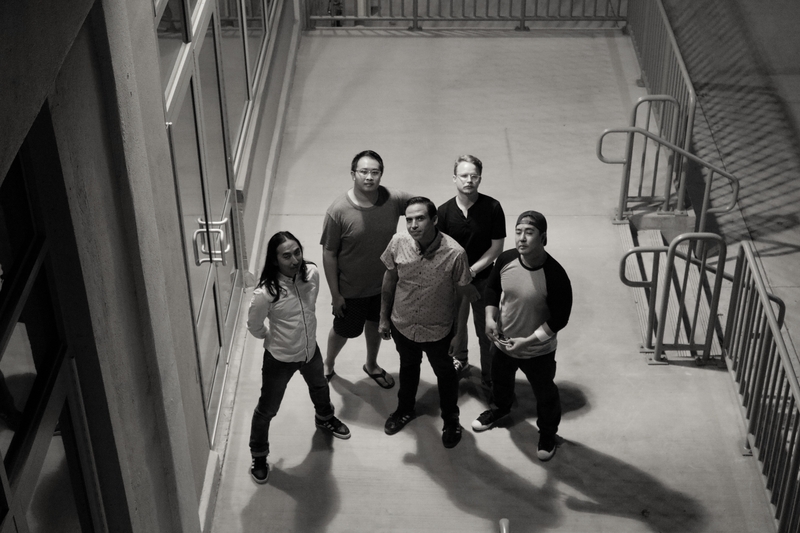 The five-piece band consists of seasoned live music heavyweights from groups spanning over the last two decades in Honolulu – Go Jimmy Go, Exit 24, Pimpbot, Completely Insane and Alt/Air. Their mixture of angst fueled crooning and a high energy brass section deliver a ska/punk sound, reminiscent of such bands as Less Than Jake, Mad Caddies and The Mighty Mighty Bosstones. With years of experience under their belt and a thirst for rocking stages around the globe, fans everywhere are excited about No Villains Left.